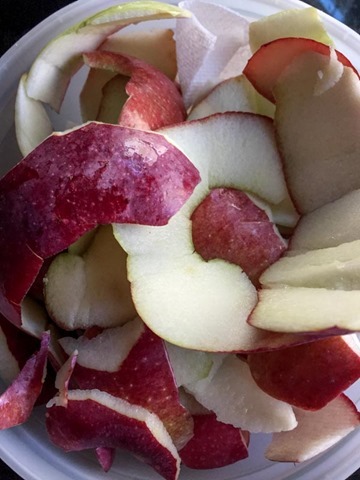 It’s Fall so I know that means you’re going apple picking soon. I also know that means you need some apple recipes. 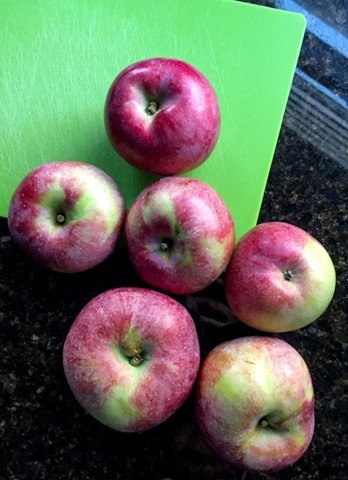 I, too, went apple picking last weekend and consulted the all-knowing Smitten Kitchen for the question of the month – what should I do with all of these apples? 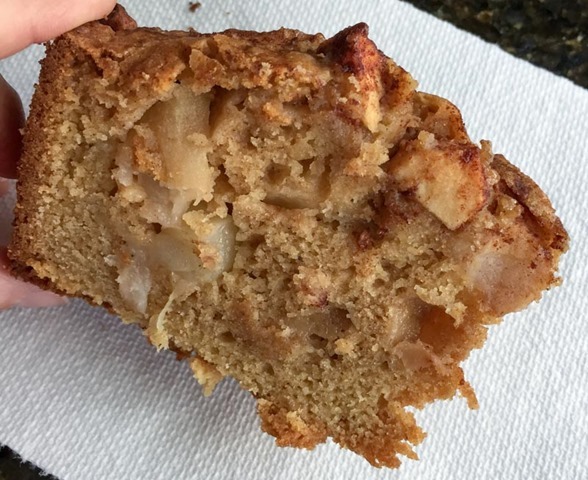 I landed on her Mom’s Apple Cake and it was perfection. You’ll find my adaptation below; I highly recommend it. 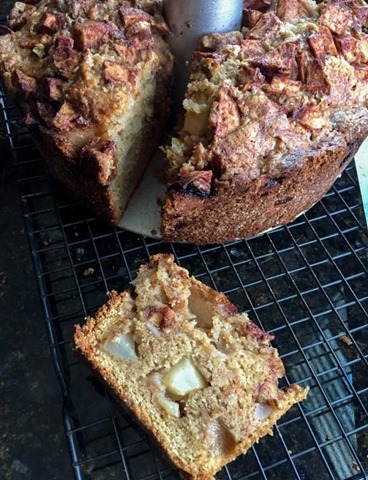 Never fear though – if apple cake isn’t your thing, I have a whole archive of both sweet and savory apple recipes here. Peel and core the apples. Chop them into cubes. 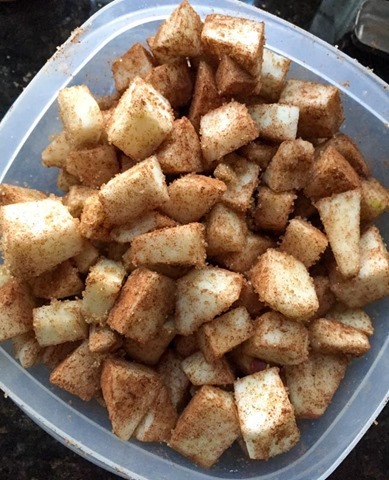 Toss with the cinnamon and sugar, and set aside. Making the batter is super simple. 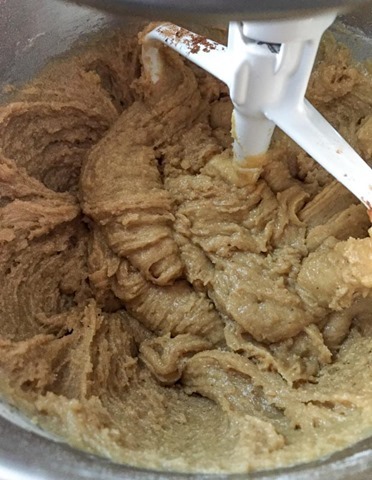 Using the muffin method, combine all of the dry ingredients in a bowl, combine all of the wet ingredients in another bowl, and then slowly mix the wet into the dry until the batter comes together. 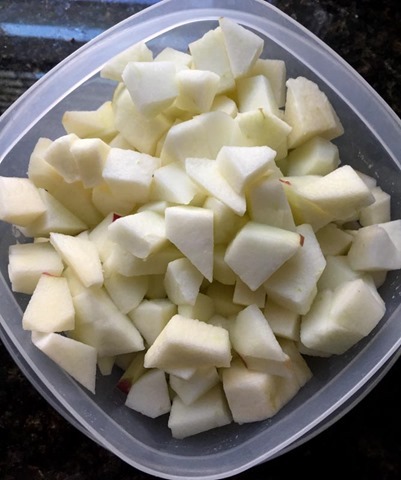 When the batter is done, mix in 2/3 of the apples. Pour the apple batter into a liberally greased bundt pan. 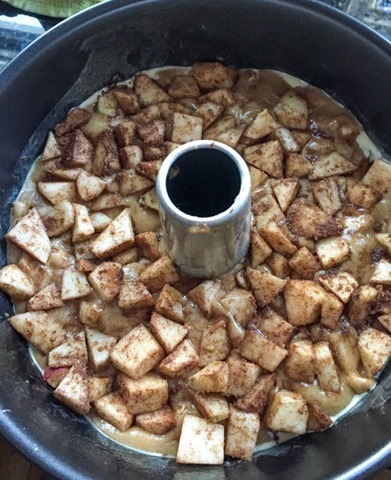 Spread the remaining 1/3 of the apple mixture over the top of the batter. Bake on 350 for 75 minutes. 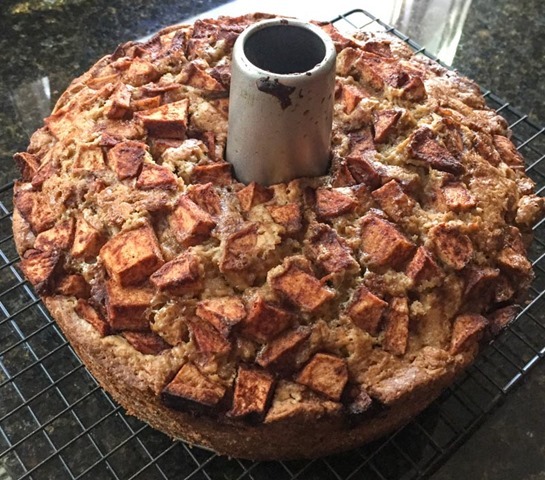 I started to check on my apple cake at around 45 minutes. Insert a toothpick to gauge the done-ness of the interior. You don’t want it to come out completely clean because that means the cake will be dry. You want a few crumbs to be stuck to it. My cake was done after exactly 75 minutes. When the cake comes out of the oven, cool for at least 20 minutes before slicing. 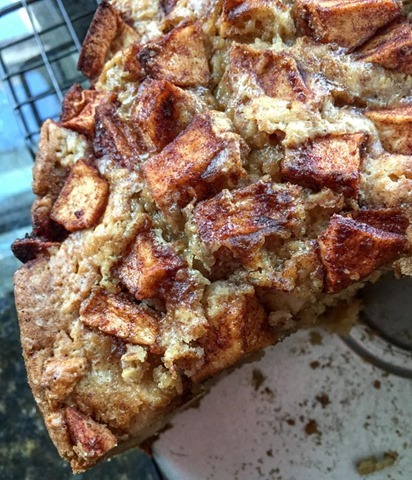 This apple cake is moist, full of deep spice flavor, and perfect for Fall. Enjoy!